Connie Ogle, Miami Herald: So you fell asleep easily enough, but now it’s 3 a.m. Your mind is spinning, and rest is elusive. You’re reliving every foolish or embarrassing thing you did in the past 24 — or 48 or 72 — hours, and that is a lot of material to run through. And you simply can’t stop. Except maybe you could, if only you knew how to be mindful. Susan Donaldson James, NBCNews: A song by U2 blares from loudspeakers as Dr. James Hudziak tosses a brain-shaped football back and forth to students, calling them out by name as they file in to the University of Vermont lecture hall. The neuroscience course, “Healthy Brains, Healthy Bodies,” is about to begin, first with meditation, then the latest research on the benefits of clean living. The class is part of a pioneering program — Wellness Environment or WE, which is anchored in four pillars of health: exercise, nutrition, mindfulness and mentorship. Fiona MacDonald, Science Alert: Mindfulness meditation has been linked both to a whole lot of health benefits over the years, from altering cancer survivors’ cells to improving heart health. And while it sounds pretty new-age, research has shown that meditation really can change the shape, volume, and connectivity of our brains. But until now, no one’s known how those brain changes can impact our overall health. 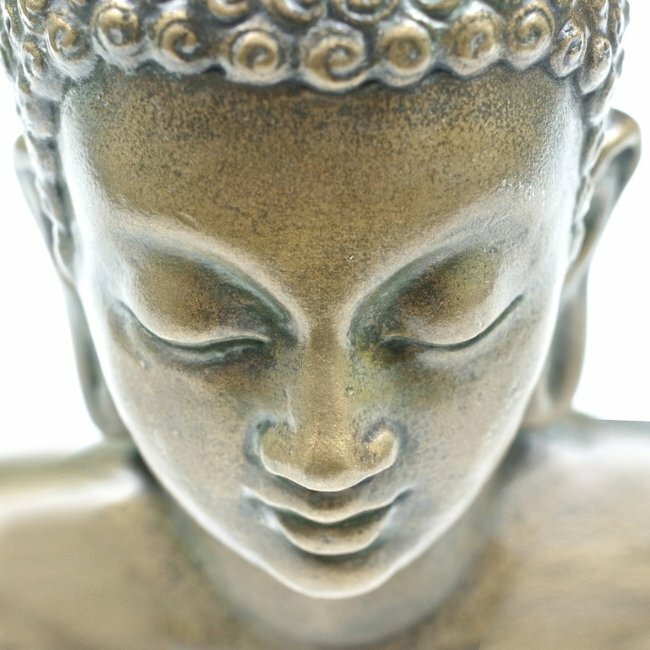 Marjorie Woollacott, Huffington Post: As a long time meditator and neuroscientist, my interest in the effect of meditation on brain function is both personal and professional. The benefits meditation has brought to my life mirror first-person accounts of other meditation practitioners–basically, a sense of greater peace and more joy. 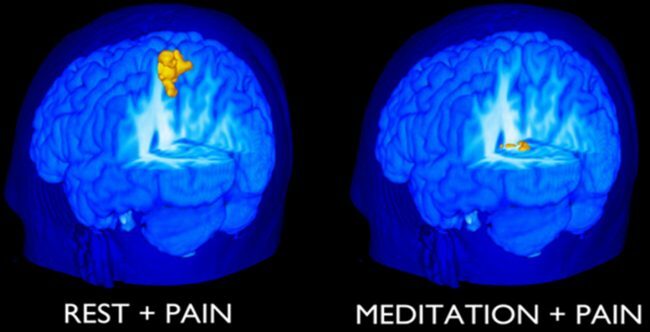 Neuroscientist Sara Lazar’s amazing brain scans show meditation can actually change the size of key regions of our brain, improving our memory and making us more empathetic, compassionate, and resilient under stress. Sara’s team at Harvard University uses neuroimaging techniques to study neurological, cognitive and emotional changes associated with the practice of meditation and yoga. They also incorporate measures of peripheral physiology (breathing, heart beat) in order to understand how meditation practice influences the brain-body interaction. Jon Levine, Science.Mic: Meditation, according to its spiritual gurus, is a universal panacea. Enthusiasts have long preached its benefits, which include its ability to lower anxiety, improve concentration, help treat those with HIV and even extend one’s life expectancy. While it’s undeniable meditation contributes to a sense of inner piece, its physiological benefits remain less certain. That is, until a team of researchers confirmed them. What they uncovered is more than surprising. News-Medical: Certain meditation techniques can promote behavior to vary adaptively from moment to moment depending on current goals, rather than remaining rigid and inflexible. This is the outcome of a study by Lorenza Colzato and Iliana Samara from the Leiden Institute of Brain and Cognition at Leiden University, published in Consciousness and Cognition. 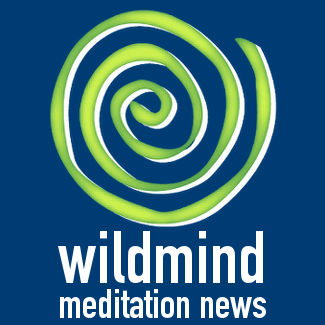 Viatcheslav Wlassoff, PhD, BrainBlogger: Unless you’ve been living under a rock, you don’t need to be told about the relaxing effects of meditation. The practitioners vouch for it; and those who don’t, do not dispute it either. Those in the Far East have known for centuries that meditating brings mental peace and spiritual bliss. Now scientists claim that meditation can even alter the brain’s chemistry and functionality.